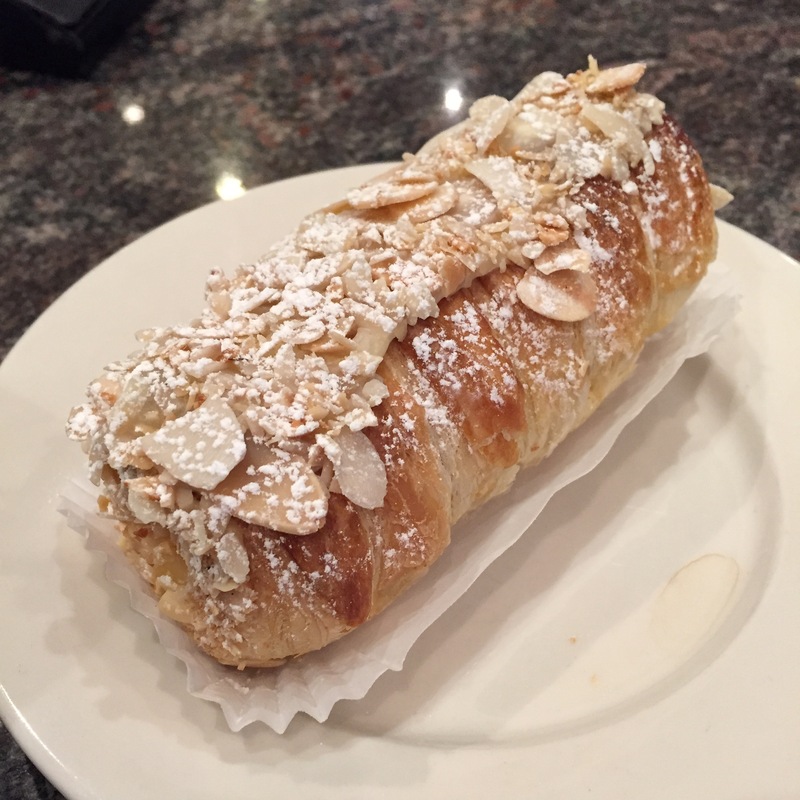 French cannoli with almonds at Rocco’s Pastry Shop, NYC. That, my friends, is a delicious pastry. Of course, Rocco’s makes many more delectable desserts and coffees. It’s hard to resist and worth busting the diet. Enjoy every meal! Are you sure that is LAWFUL ????? For some, it is permitted!